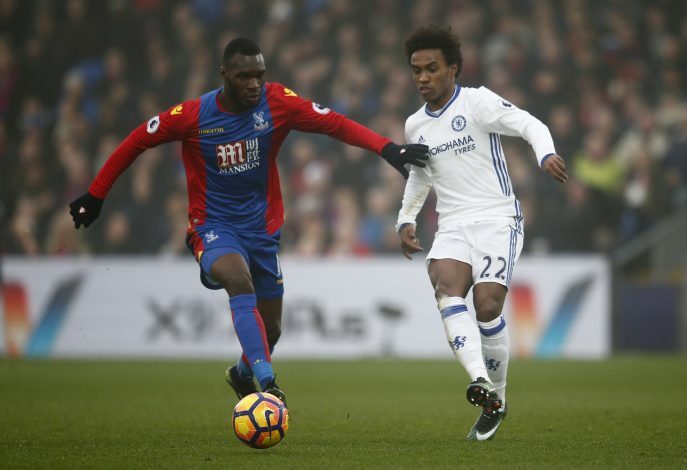 Disregarding the reluctance portrayed by Chelsea, Manchester United are nevertheless making inquiries for Willian. 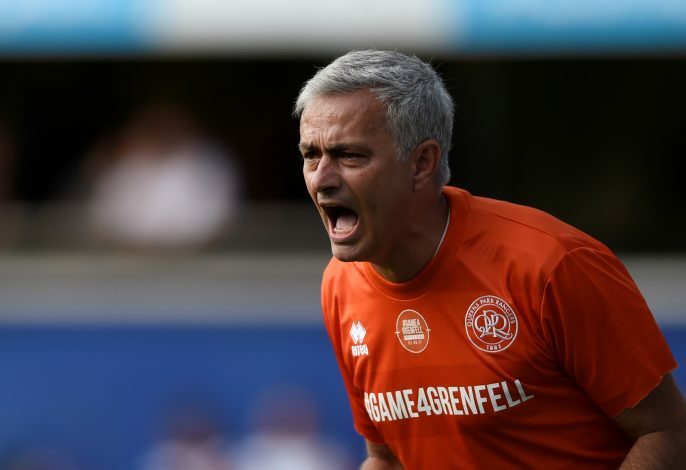 Jose Mourinho, being an admirer, intends to exploit the frustration built up by the talented forward on grounds of him being deprived of opportunities at Stamford Bridge. Natheless, the 29-year-old conversed with regard to his future following his side’s midweek win over Huddersfield Town, and maintained that the club’s supporters can be calm, as he is content at Stamford Bridge. Accordingly, unless for an exceptional offer, the Blues are not conspiring to offload the popular figure despite the interest posed by the Red Devils. Moreover, with the fixtures cramping up as they’re about to enter the season’s latter half, Antonio Conte wishes to import reinforcements rather than offloading his valuable assets. As per Daily Mail, the London giants are persistently keen on strengthening the wing-back position, and are planning to swoop for a talented centre-back along with a striker, as Michy Batshuayi continues to fall short of expectations. The Blues continue to monitor Monaco’s Thomas Lemar as well as Leon Bailey at Leverkusen, but any move for the latter figure is now expected to be suspended until the summer. The €31 million-rated Chelsea man has his contract extending up to June of 2020. Ergo, the fans wouldn’t have to worry about an immediate departure of the Brazilian.